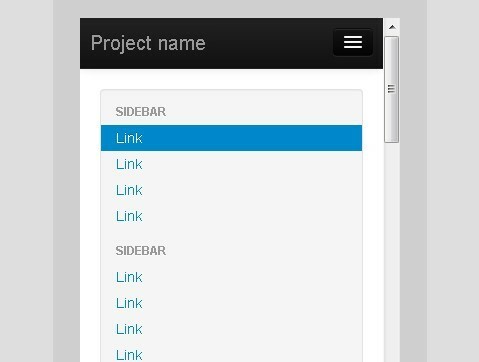 All the Free jQuery Plugins about 'Android' are listed here. 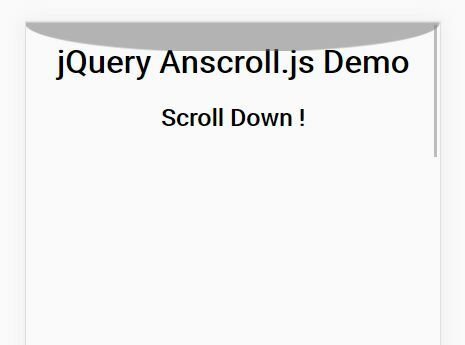 Anscroll.js is a jQuery plugin that makes use of CSS3 transforms to create an Android inspired bounce overscroll effect in your mobile and desktop web app. 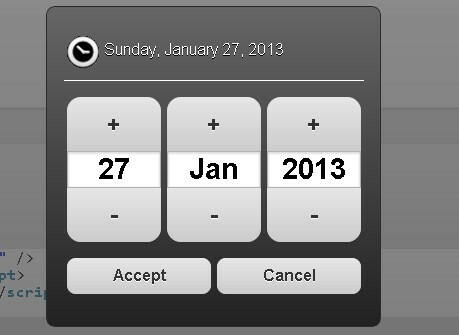 Mobi Pick is a jQuery Mobile widget for creating a Android-style date picker for your project. Reactify is a small jQuery plugin for mobile that makes click events trigger immediately, especially on iOS and Android. 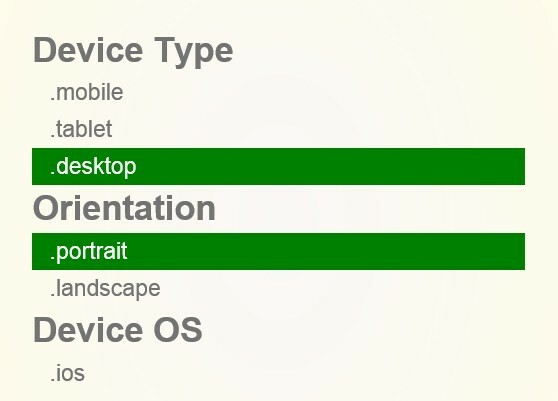 rFrame is an useful jQuery plugin that emulates the view port sizes of a handful (for now) of devices to give you a rough idea of how your web site/application might look on that device. fastButtons is an useful and user-friendly jQuery mobile plugin that replaces default click events with jQuery Mobile's vclick to speed up click events. A HTML5 Image and Video Gallery Plugin built with jQuery that supports Images, Flash, YouTube, Vimeo, MP4, M4V, OGG, OGV and WebM Videos, Works on Android, iPhone, iPad, Windows Phone and All Modern Web Browsers.